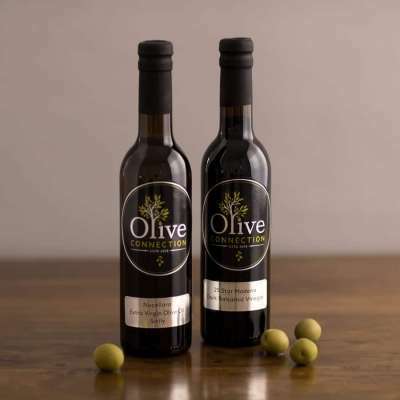 High density vinegar, 80% cooked grape must, premium wine vinegar. 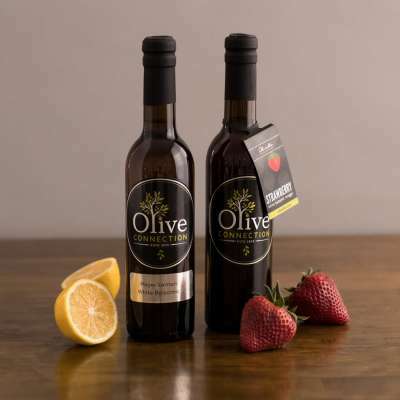 Delicious over fresh fruity, tomatoes, cheese, or desserts. Finishing grilled meats, roasted vegetables, and creamy risotto. 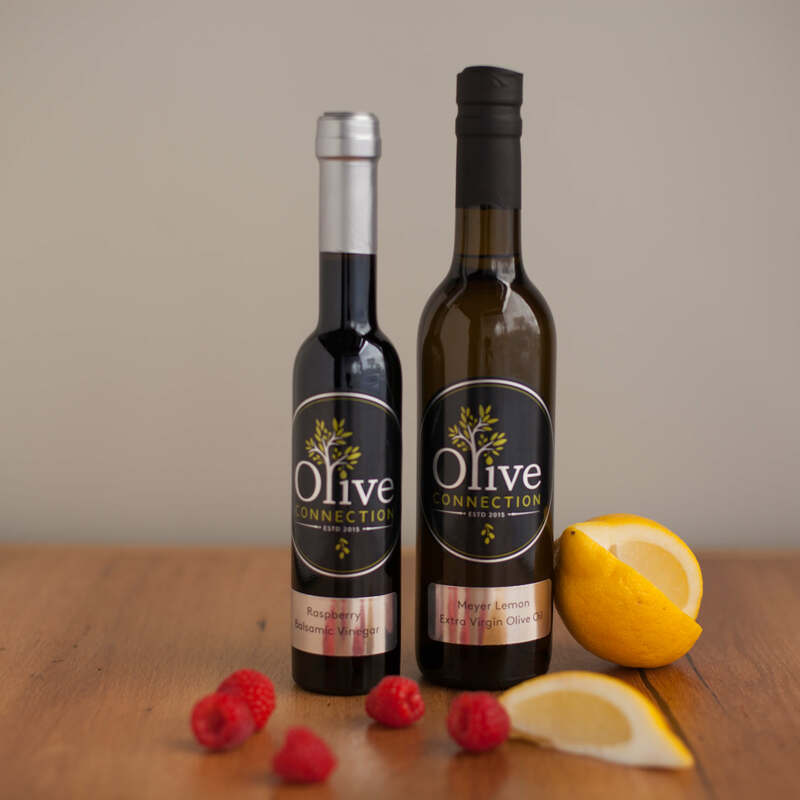 Dressing salads with your favorite olive oil. Dipping with your favorite olive oil and crusty baguette. 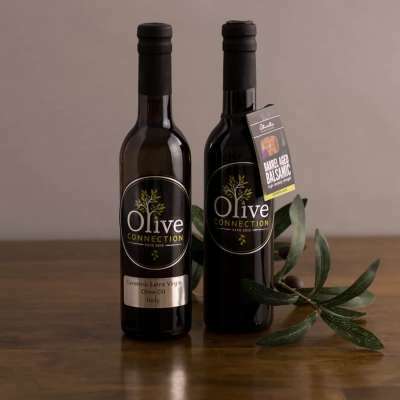 Combine with Greek Herb Olive oils, Sicilian Lemon Olive Oil, Coratina Extra Virgin Olive Oil.